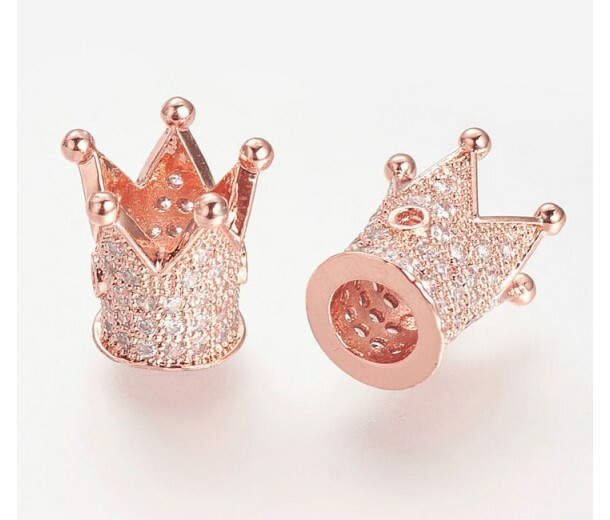 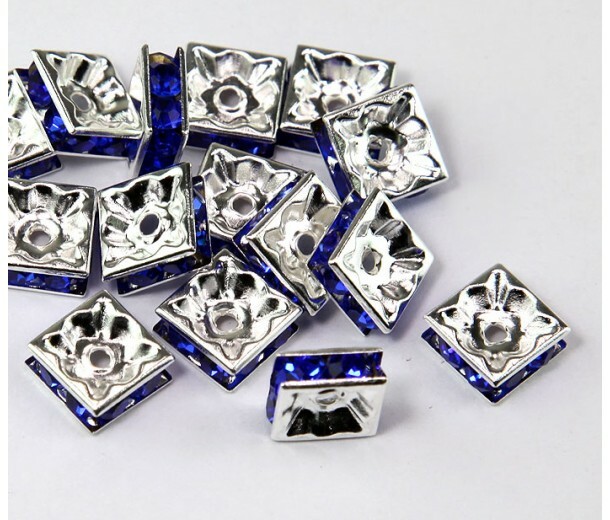 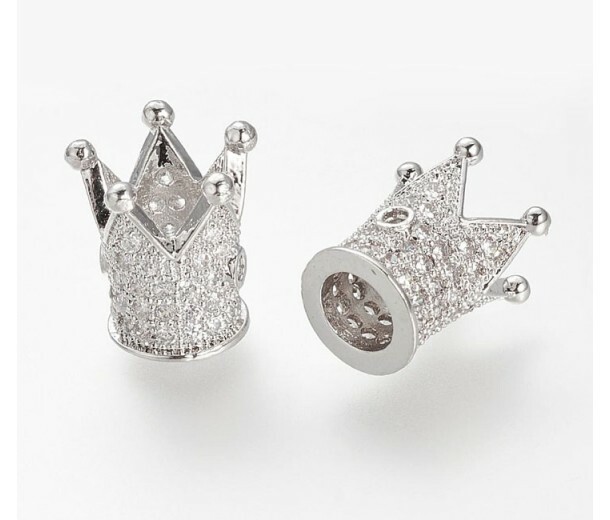 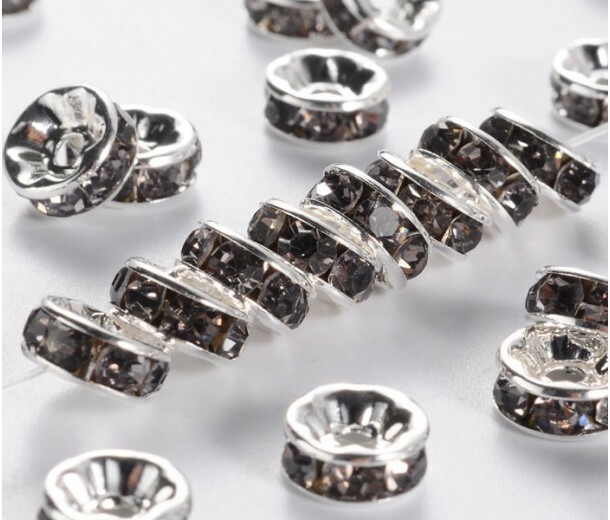 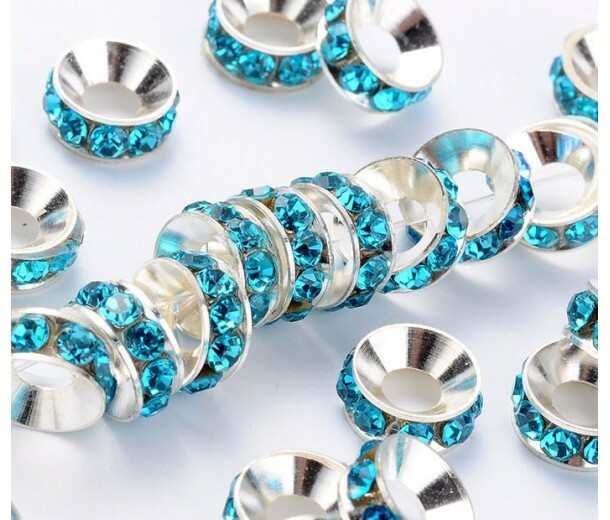 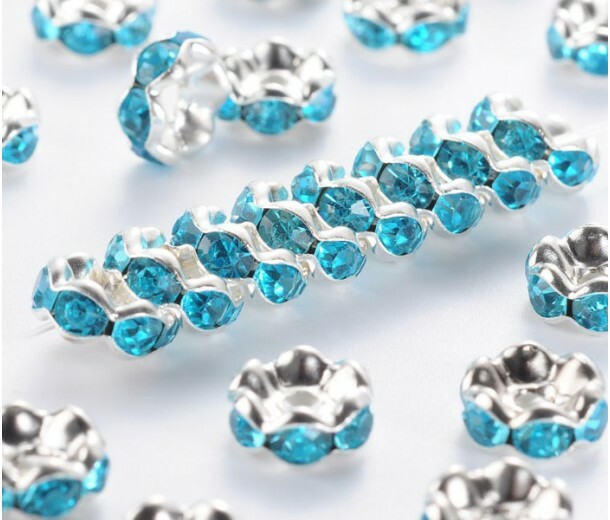 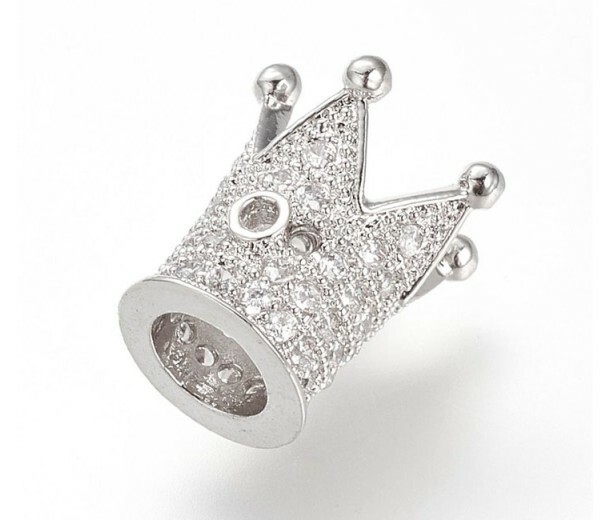 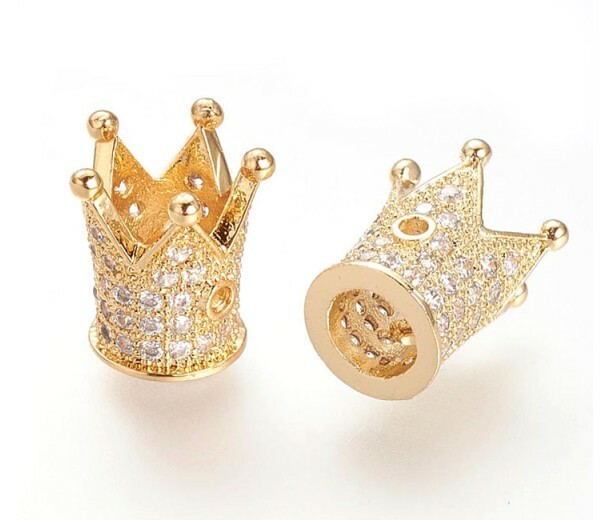 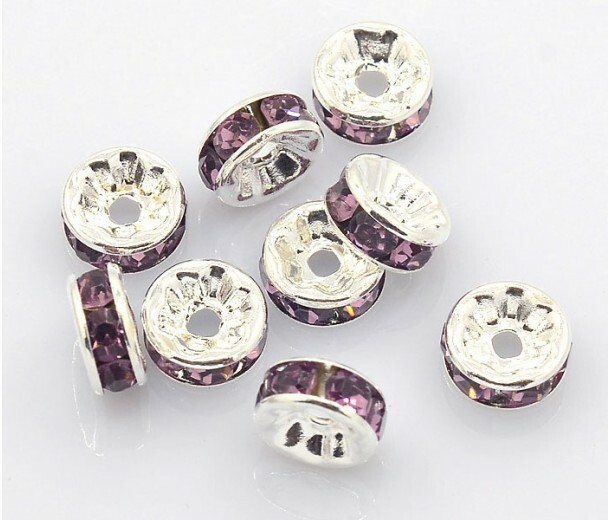 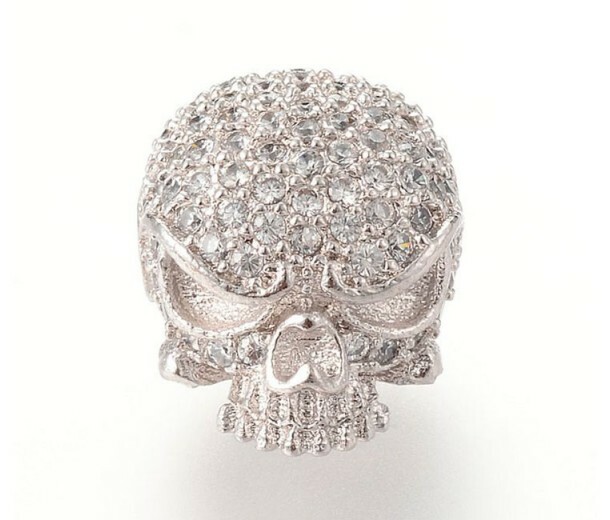 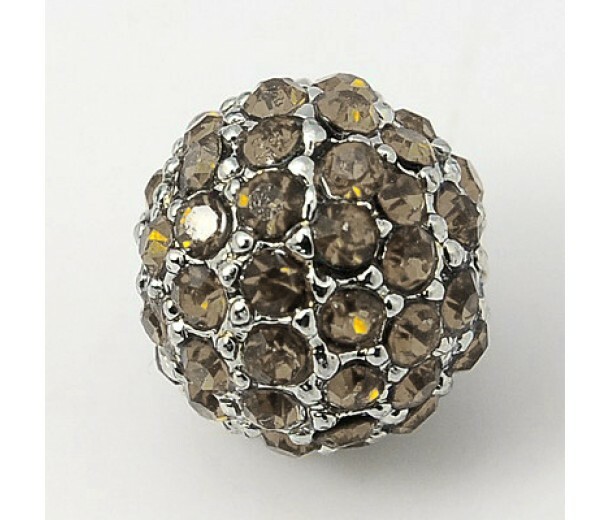 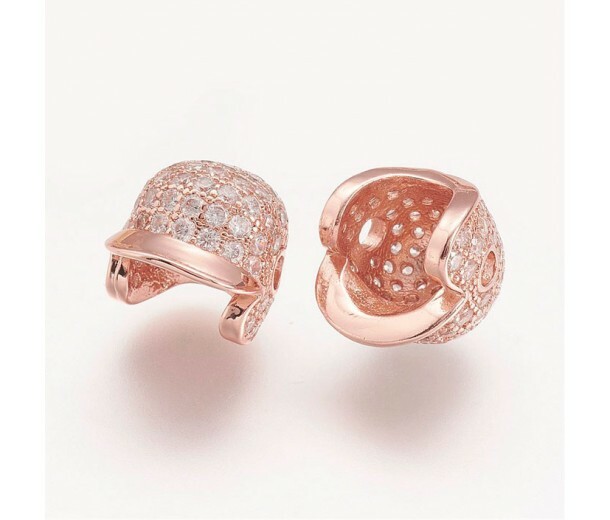 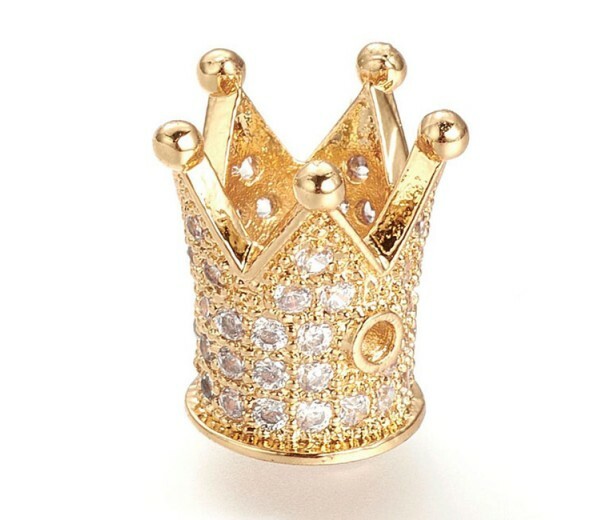 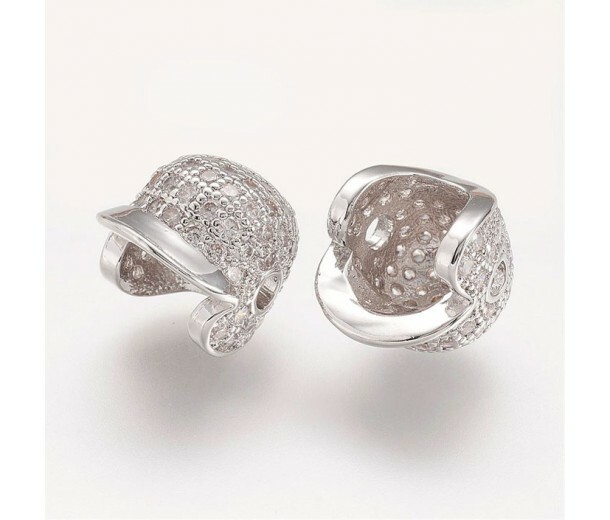 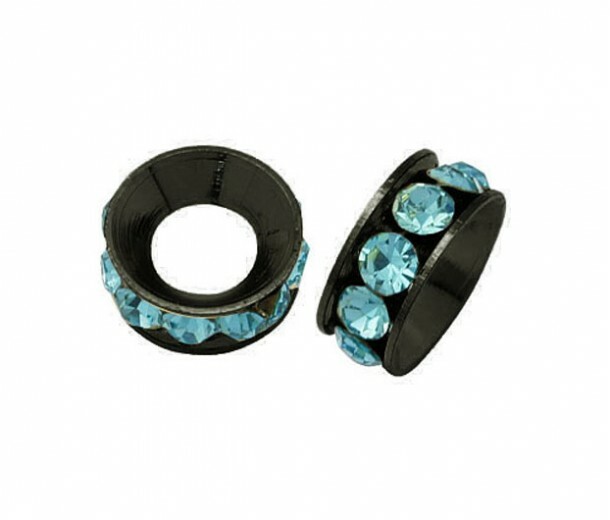 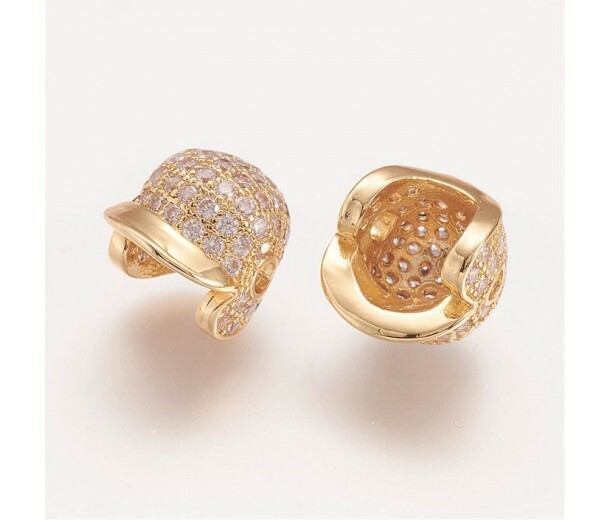 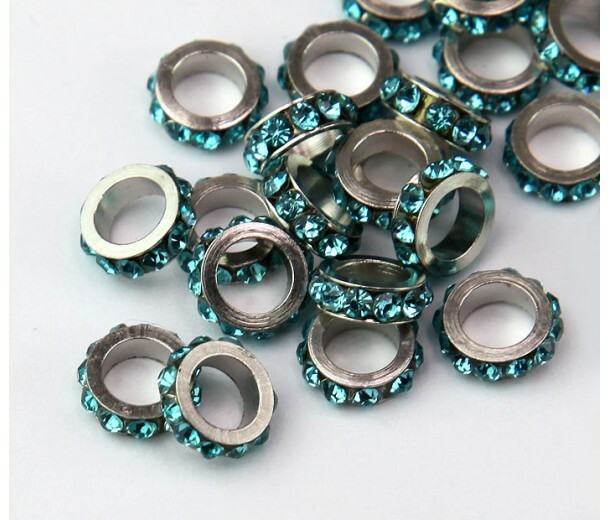 Our rhinestone pave beads will give you an easy way to add a little sparkle to your handmade jewelry. 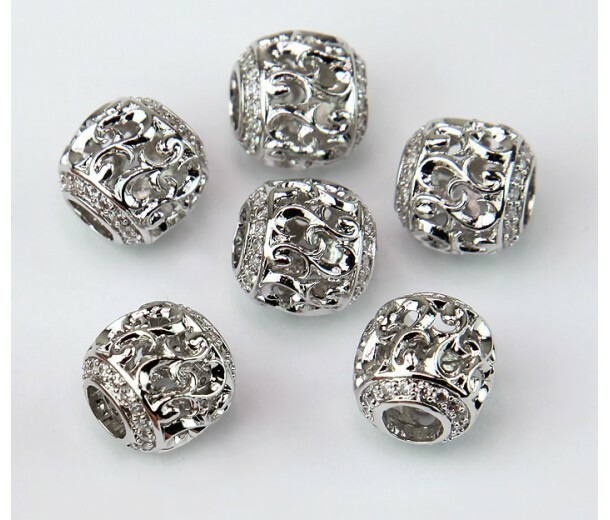 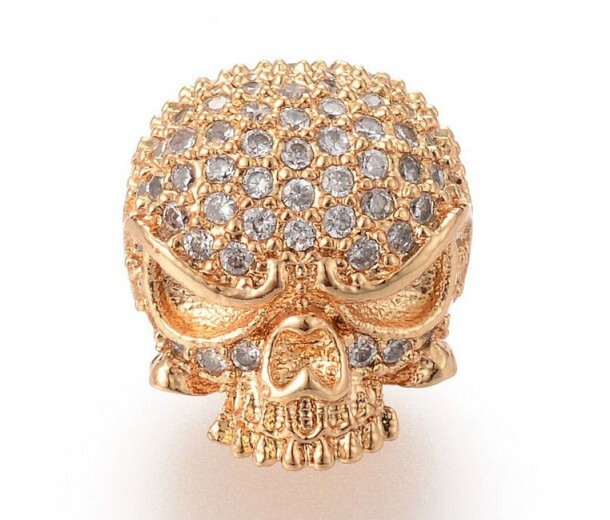 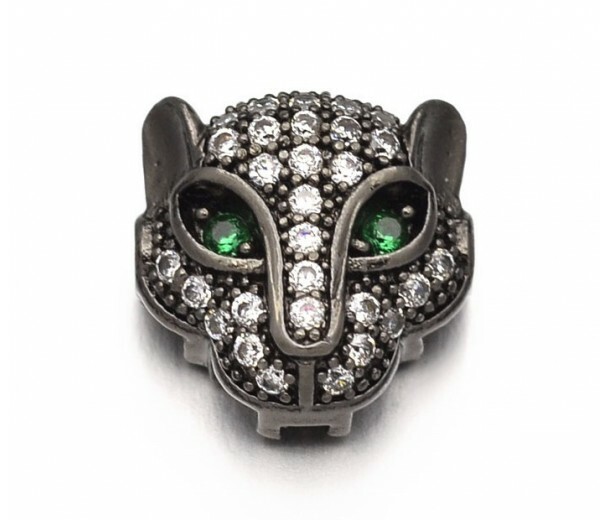 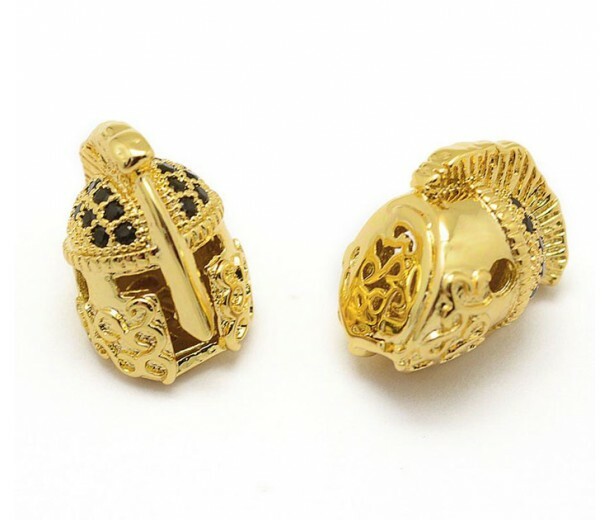 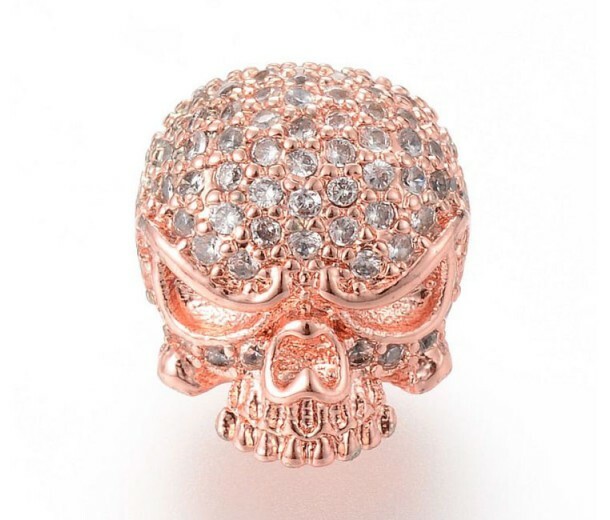 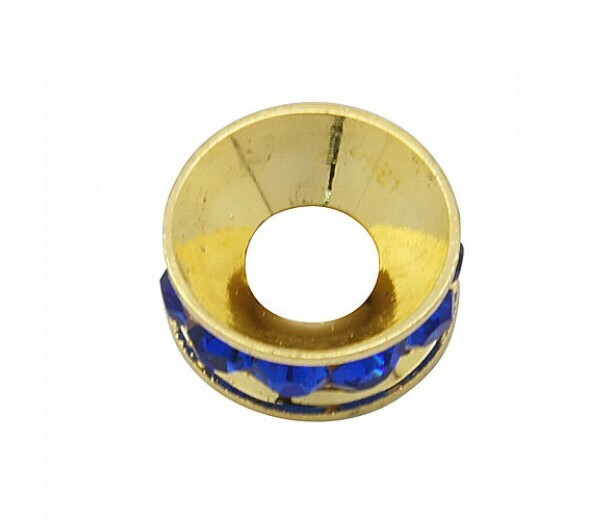 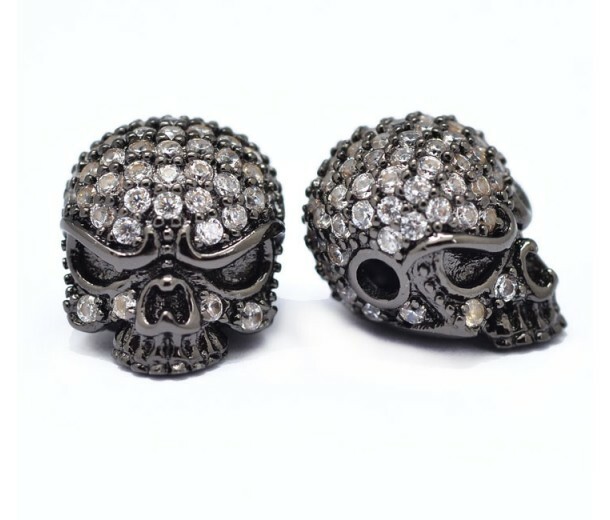 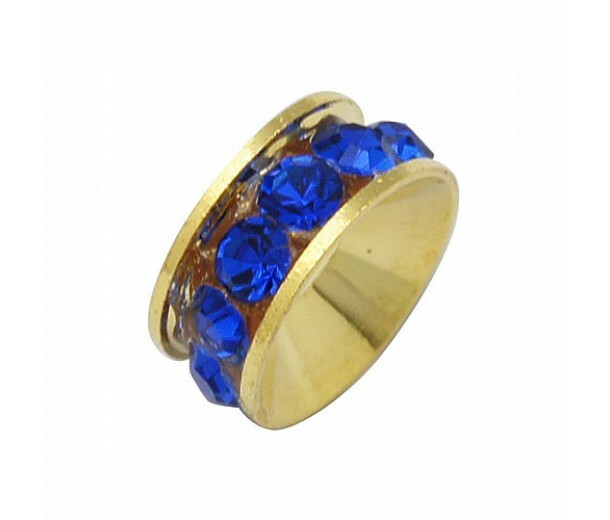 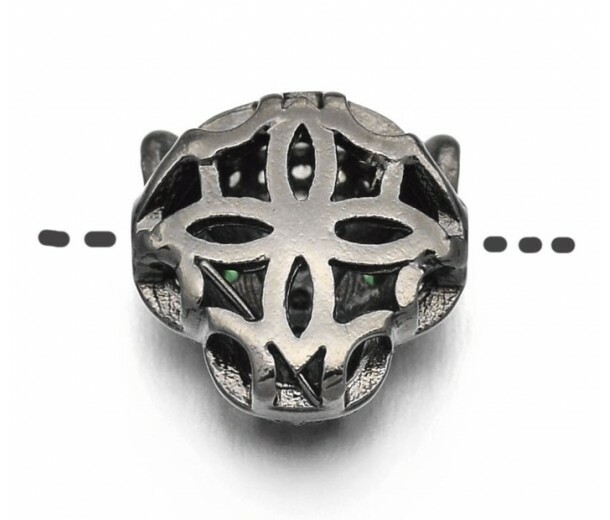 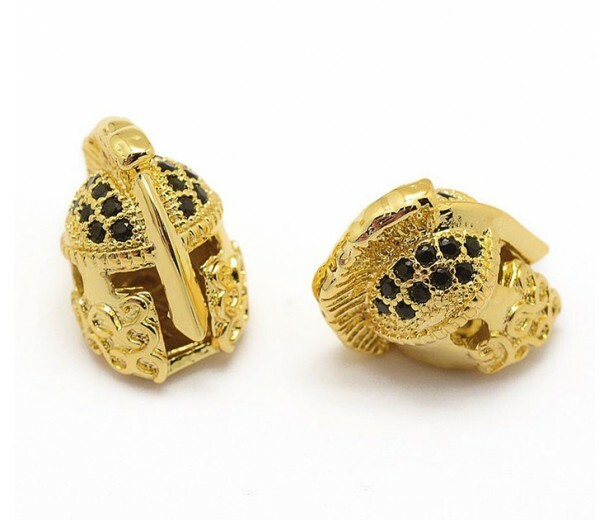 We have different types for you to choose from, including eye-catching ball beads, filigree beads and rondelle beads. 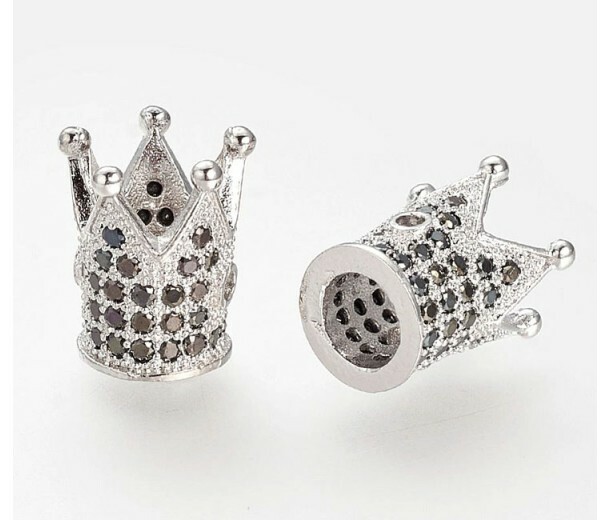 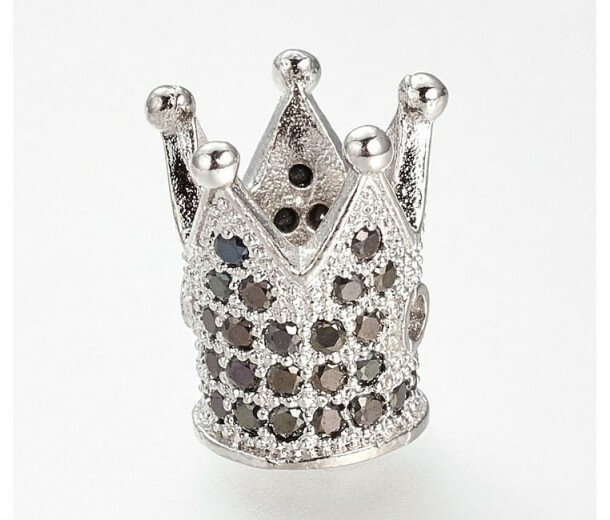 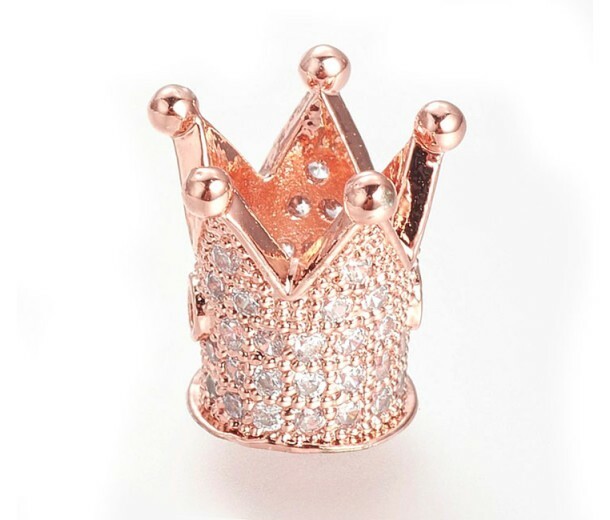 Each type is available in different metal finishes.